Teams that collaborate well allow their organization to thrive. Good collaboration minimizes conflict and maximizes effectiveness. Collaboration is based on knowing yourself, knowing your team members, knowing your subject, and knowing how to communicate. This seminar covers these vital ingredients, as well as motivation, accountability, and satisfaction. We all soon realize that we are on a team – usually many teams. Wherever we must work together – we have a team. It might be your co-workers who are your team at work. Perhaps you help with a religious or community organization – you’re on that team. Our family involves being part of a team. Everywhere you go – you soon learn you’re on a team – many teams – and most of them do not wear uniforms. Like it or not – we usually do not get to choose who is on that team. How do you work with the teams in your life? How can you help to build a healthy and productive team? What can you do to be a team builder? This seminar is for businesses, governments, volunteer and charitable organizations who want to do some team building. It is also for those who realize that they are on a team and want to be more effective players or leaders on that team. Many occupations have stressful times that come and go. Some people work in occupations where stress is routinely part of the job. How do you cope with your stress? What can you do to minimize the impact of stress on your life at work and away from the workplace? How does stress influence others on your team? Learn how the importance of great teamwork during stressful times. Discover how to improve your environment for your team and those you serve. How do you stay motivated in stressful times? Turn destructive stress into positive stress. In the workplace as in life, people are hurt and wronged. Conflicts simmer and lists of grievances accumulate. 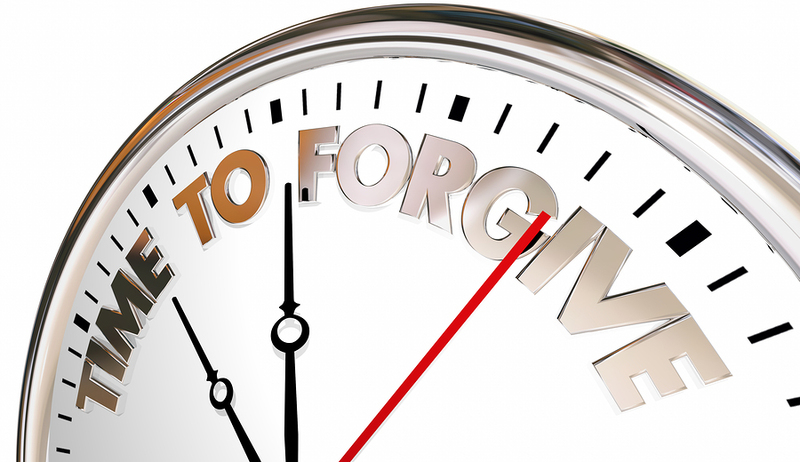 Forgiveness is the key to unlocking relationships in conflict. Learn how to forgive and forget. Reduce the negative energy buzzing through your company that saps your corporate strength. 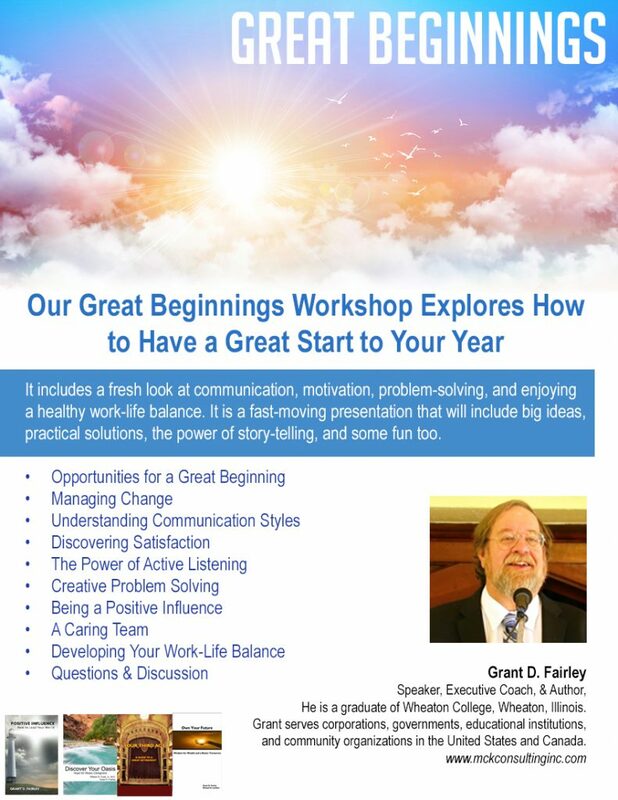 Our Great Beginnings workshop explores how to have a great start to your year. It includes a fresh look at communication, motivation, problem-solving, and enjoying a healthy work-life balance. 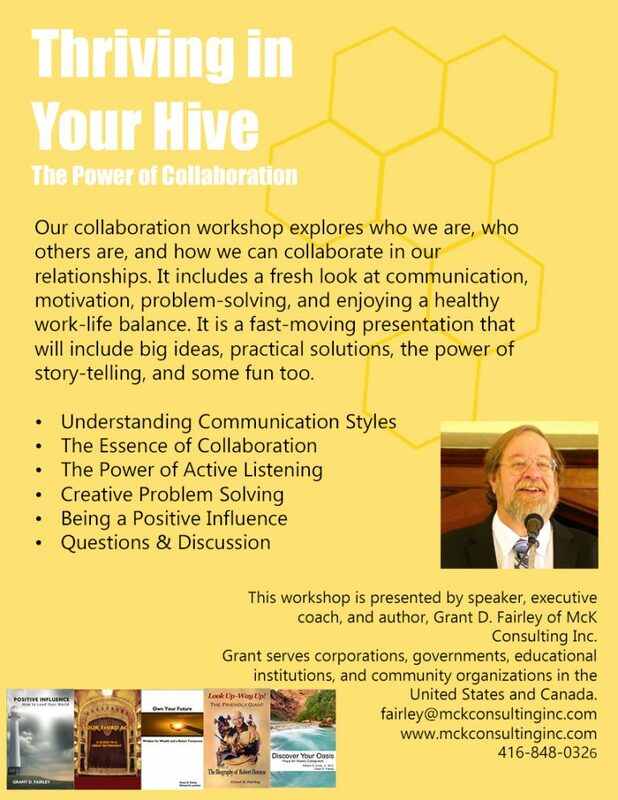 It is a fast-moving presentation that will include big ideas, practical solutions, the power of story-telling, and some fun too.